Why small dogs are great pets? They are so adorable, charming, playful, easy to care and can take anywhere you ago. The small dogs can be your great companion. They can add lots of fun and happiness to your life. The followings are 10 smallest dog breeds in the world. 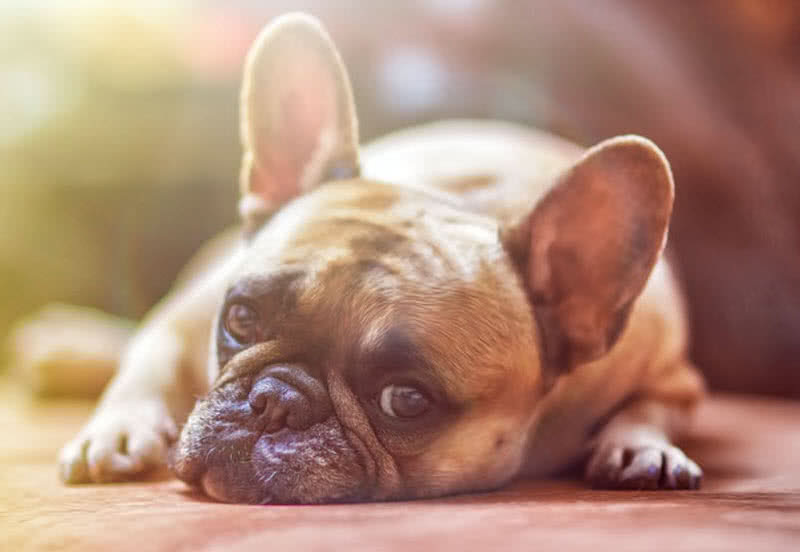 The French bulldog is a cute little dog with unique appearance. They only have a shoulder height of 30 cm and weigh between 9-12 kg. This breed has short face, rounded chest and round ‘bat’ ears. Despite of their small size the French Bulldogs have a muscular body and a short coat. The proper training and socialization is important for French bulldog puppies. They are intelligent and learn the tricks easily. The well trained French bulldogs can be exceptional apartment dogs, because they don’t bark a lot. The French bulldogs are also affectionate, alert and playful. They get along well with children and other pets in the house. The Boston terrier is a small dog breed with a square appearance. Their body is short but well-muscled. The head is square proportioned and has a short tail and a broad chest. The Boston terrier dogs only weight between 4.5-11 kg. The early socialization is must for Boston terrier puppies. They are very sensitive to tone of the master’s voice and learn the tricks very quickly. 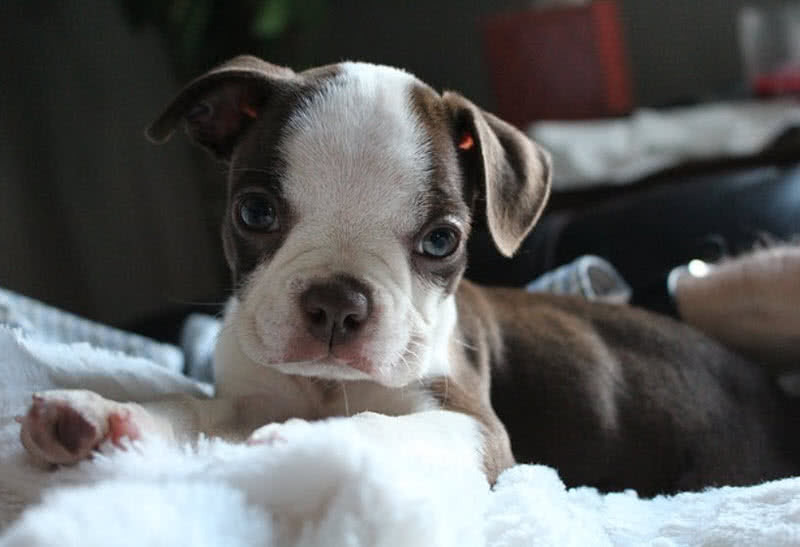 The Boston terrier can be a great family pet because they are extremely lovable and playful. As the Boston terriers are short haired it is better to keep them indoors, because they can’t withstand extreme weather conditions. Some Boston terriers have a tendency to become very friendly with strangers. So you should train and care your dog properly. The bichon frise is a small and cute dog breed originated in Spain. The name ‘bichon frise’ is Spanish and it means ‘curly lap dog’ in English. 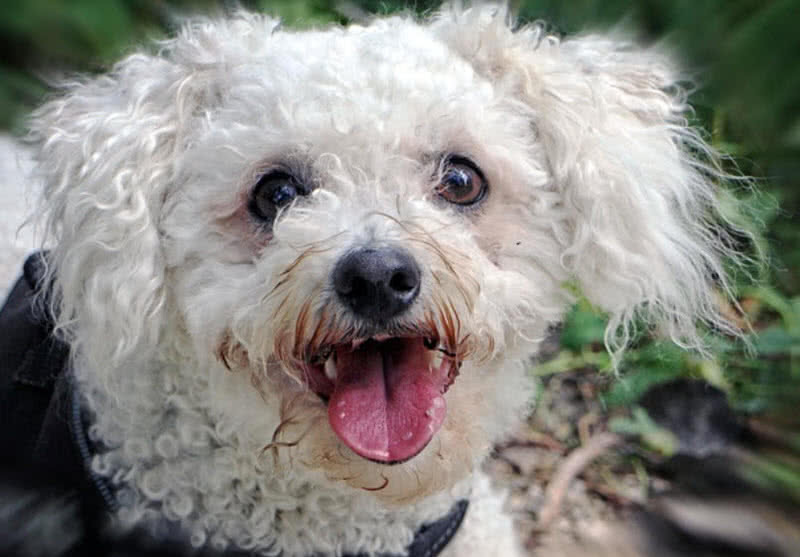 The bichon frises are incredibly cheerful, friendly, playful and intelligent. They have a small, compact body (weigh between 5-10 kg) with a dense coat and curly white hair. The head is rounded, tail is long and plumed, the eyes are round and black. The bichon frises also have a strong resemblance with white poodles. The happy temperament is the first quality of the bichon frise breed. They are very patient and love everybody. The bichon frises can be easily trained and they are naturally social. They become very friendly with children and other pets in the family. The Chinese name ‘Shih Tzu’ means ‘little lion’ in English. They called so because the long hair around their head resemble lion. 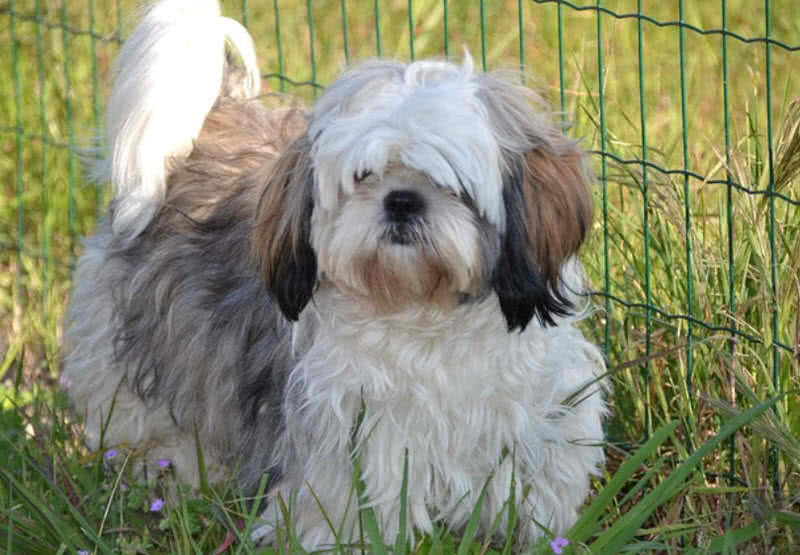 But Shih Tzus are small (4-7.2 kg)in size, affectionate and lovely dogs. The Shih Tzus are also one of the oldest breed in the world, have bred since 8000 B.C. Shih Tzus are known for their long silky hair. The hair continues to grow, but they won’t shed their hair. The hair maintenance is must for this breed. The Shih Tzu can be your great companion with patient training in the puppyhood. The little Shih Tzus are gentle, calm, loyal and affectionate. They can be a good apartment pet, but not good as a guard dog. The pug is a small, square proportioned, cute looking dogs with happy temperament. They are notable for their flat round face with deep wrinkles. The name ‘pug’ is Latin and it means ‘fist’. They named so because their face looks like human fist. 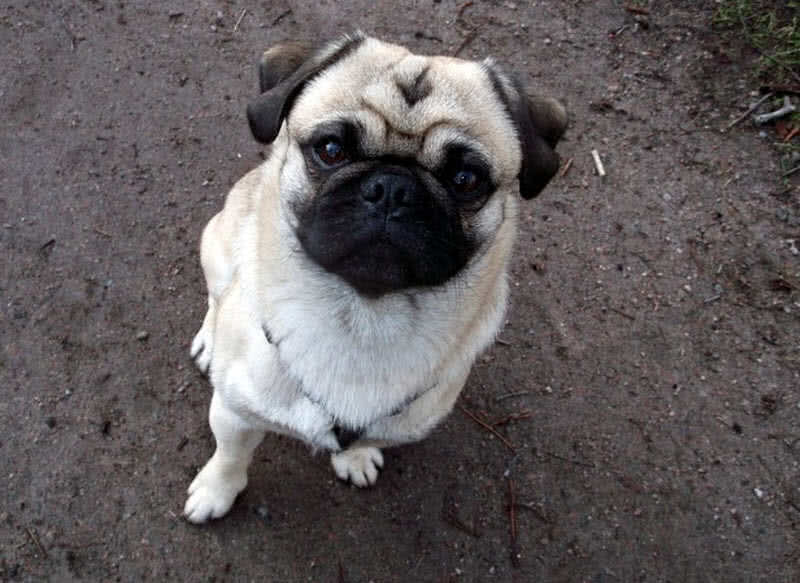 The pug dogs can reach up to a height of 14 inches and weigh between 6-9 kg. They have a large flat rounded head, small ears, rounded eyes, curly tail and deep wrinkles on the face. The pug puppies are very sensitive to their master’s tone. So that you can train them easily. Despite of their small size pugs are good watch dogs. They are very devoted to the family and get along well with other pets. The papillon is a small, friendly and affectionate toy dog. The name ‘papillon’ means ‘butterfly’, named after their butterfly like ears. The papilon dogs reach to a maximum height of 11 inches and weigh between 3.6-4.5 kg. The coat of this cute breed is long and silky. 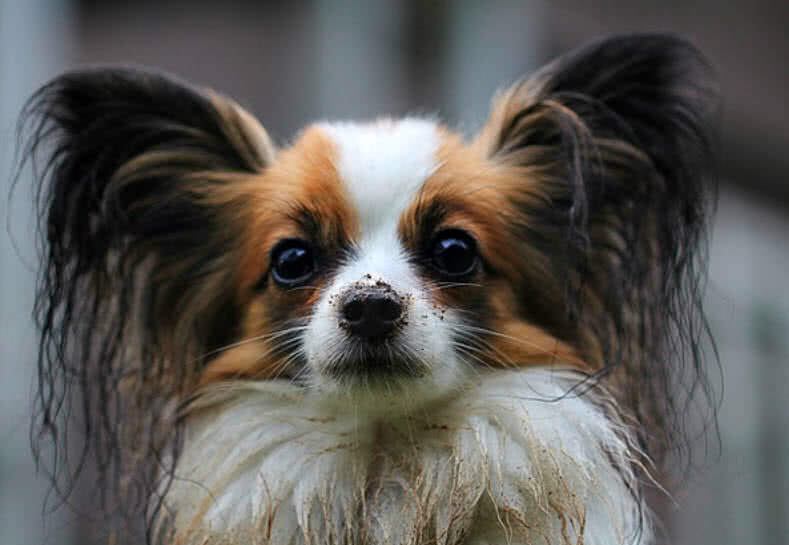 The papillon breed also has good temperament. To raise papillon puppies as well rounded dogs they should get socialization and proper training. The daily walking is also important for papillon puppies. The papillon dogs are extremely charming and active. They like to please their master. The papillon can be a great apartment pet. Daily combing is important to maintain the beauty of their long silky hair. The poodles are notable for their beauty and good temperament. 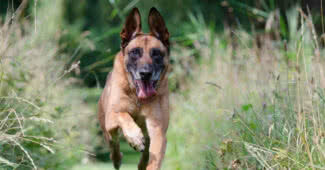 They are alert, intelligent, faithful and active. This breed has been popular in France since 1500. They are also known as ‘caniche’ in France, which means ‘duck dog’ in English. There are three main types of poodles which are varied in size – toy, miniature and standard. 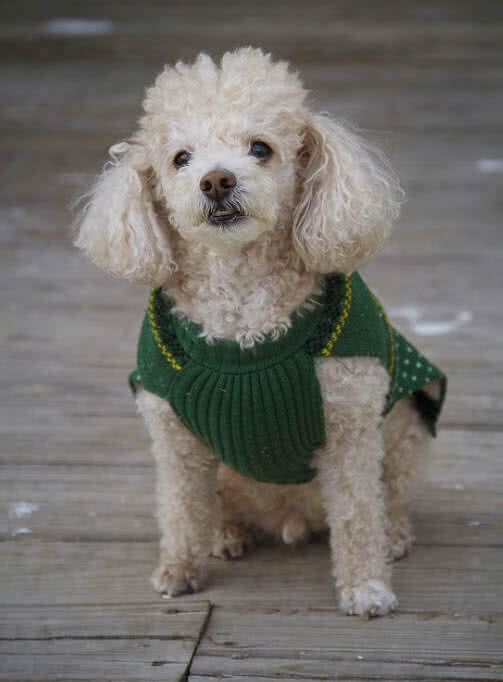 The toy poodle is the smallest and standard poodle is the largest in the family. The toy poodles have a maximum height of 10 inches and weigh between 3-4 kg. The toy poodles have a square proportion and a rounded head. The ears hang down and eyes are oval-shaped. The beautiful curly coat is one thing that makes the toy poodles so popular. The coat comes in a variety of colors including white, cream, silver and apricot. They won’t shed the hair. The proper hair maintenance is important for this breed. The toy poodle puppies can be trained easily, because they are very intelligent. The good nature is another good quality of toy poodles. They love to be with you and try to please you always. The toy poodles are also very playful and need regular exercise. Pomeranians are one of most popular dog breeds in the world. They are notable for their small size, only weigh up to 3.5 kg. Pomeranians are also called as ‘poms’. 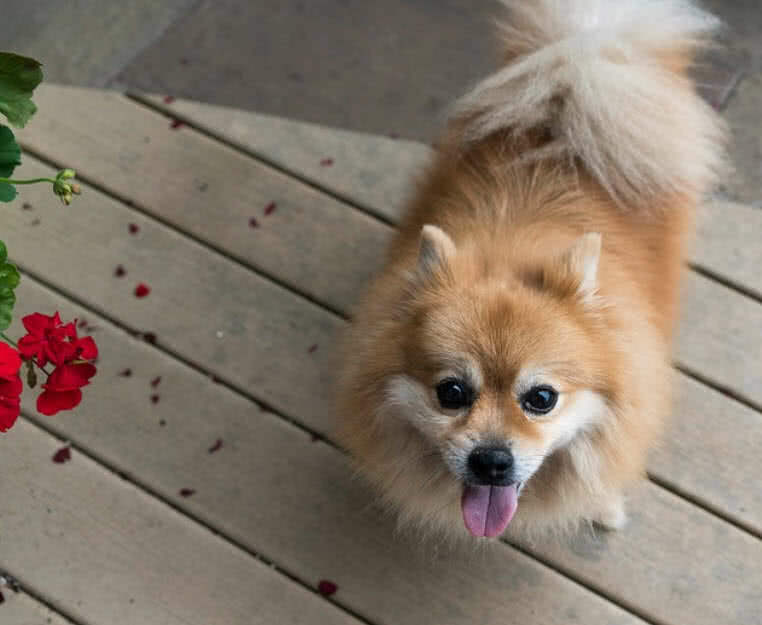 Pomeranians have a long upper coat and come in 23 different colors including cream, chocolate, red, orange, white, wolf sable, and beaver sable. As the Pomeranians are small in size you can take them anywhere you like. With early socialization and proper training they can be your great companion. They are very active, highly intelligent, social and playful. The Pomeranians are like to please their master and like to involve in various activities around them. Pomeranians can be good watchdogs. They will bark at anything they found as suspicious. They are suited well for indoors. Pomeranians are one of heavily shedding breed. Daily brushing and combing is must for keeping the beauty of their coat. 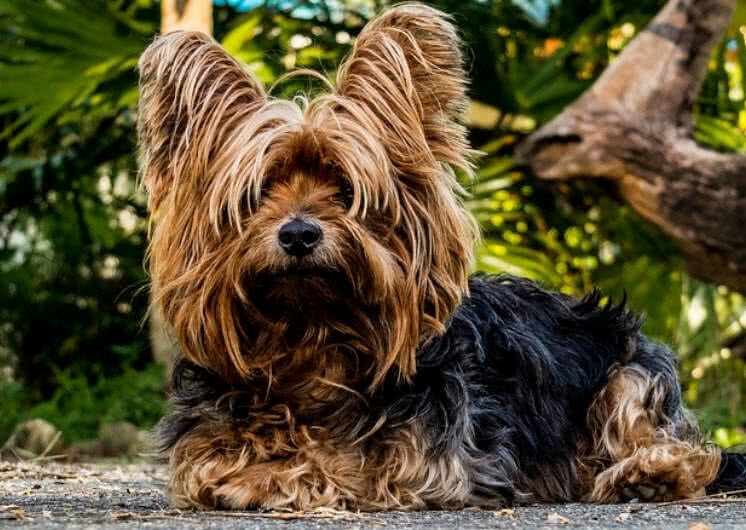 The Yorkshire terrier is a popular toy dog breed that known well for their long, silky hair. In normal case they never weigh more than 3.2 kg. They have a small head, black medium sized eyes and V shaped ears. The long, silky hair comes in different colors – steel blue and tan. The temperament of the Yorkshire dogs depends on the training and socialization they get in puppyhood. The well trained Yorkshire dogs can be confident, courageous and bold. They are not suited for outdoor living, because they can’t withstand in too cold or too warm conditions. The Yorkshire terriers are good watchdogs. They will bark at anything they found as strange. With a maximum weight of 2.7 kg the Chihuahua is the smallest breed of dog in the world. The Chihuahua breed is originated in Mexico. They named after the Chihuahua state in Mexico. They have a small rounded head, erect ears and rounded eyes. There are both short haired and long haired Chihuahuas in the world. Their coast comes in a wide variety of patterns and colors. 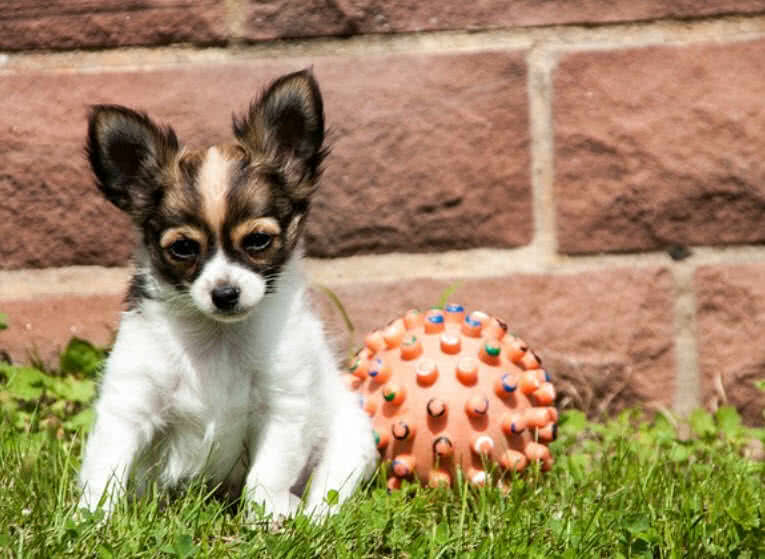 In fact Chihuahua is one of the breeds with the largest combination of patterns and coat colors. Like every other breeds the early socialization and training is must for Chihuahuas. They are very intelligent and curious, learn tricks quickly. They are devoted to their family, have a tendency to bond with only one person in the family. Like Pomeranians, you can take Chihuahuas anywhere you like, because of their small size. The Chihuahuas also like to follow you always. Then can be good watchdogs even their very small in size. They will bark at strangers and strange sounds. You shouldn’t leave your Chihuahua dog alone outdoors, because they can be easily attacked by other animals.